7 July 2014 here is one of my most successful attempt in white light to date sequence from 08:51 to 09:26 UT seeing vatiable. 2013-06-23 here is my most successful attempt to date to capture sular granulation from 07;49 to 08:39UT grade 2 to grade 3 seeing so made video sets of over 2000 frames every 2 minutes. 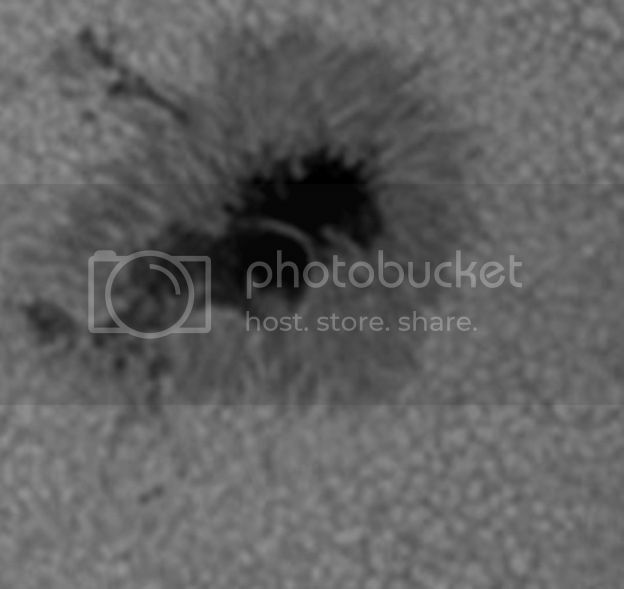 2013 -05-25 here is a close up look at the principal sunspot in AR1755. Image at 300% enlargement. 2013-05-25 here is a look at AR1756 from 10:07 to 11:15UT in poor grade 3 to grade 4 seeing even inspite of shooting 1000 frame video segments. Here is a close up of the activity in the primary sunspot of this active region group AR1734. 2013-05-05 here is a look at AR1734 from 12:02 to 13:22UT in poor grade 3 to grade 4 seeing conditions. 2013-04-29 here is a short look at AR1731 from 09:26 to 09:34UT in poor grade 3 to grade 4 seeing conditions. 29 April 2013 from 08:36 to 09:18UT in poor grade 4 seeing conditions. Here is a b/w look at AR1726 turned for correct solar orientation filmed on the 25 April 2013 between 10:22 and 11:35UT the sunspot was very close to the western limb at this stage. The seeing was between grade 2 and grade 4 so I was shooting between 900 and 1500 frame video sets. It is more difficult to pick out the granulation as a sunspot approaches the limb. 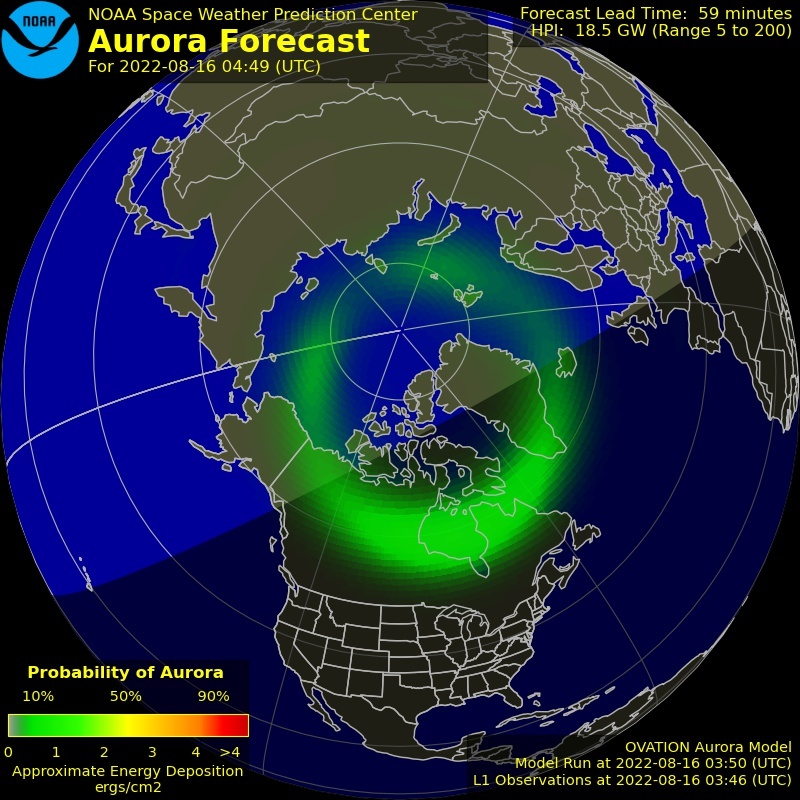 17 September 2012 here is AR1569 from 08:41 to 09:55 in grade 2 to grade 3 seeing conditions.